IHO has helped establish its local Indian partnering organization, the Health and Public Welfare Society (Swasthya avum Jan Kalyan Samiti) which is an Indian charitable organization registered under the government of India’s Societies Registration Act as a non-profit, tax-exempt charitable organization. The HPW of IHO is registered with the Ministry of Home Affairs of the government of India under the FCRA and FERA, which allows it to accept foreign contributions through IHO. 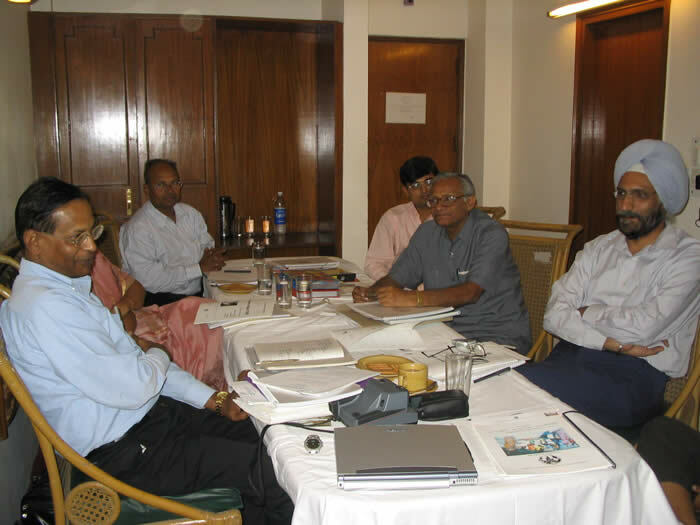 Thus, IHO has a unique capacity to work in India both as an international/US charitable organization as well as a domestic, Indian organization. The HPW is guided by its own independent board of directors and advisors.